Living in a foreign country at the local level, especially in a country such as Moldova, it is sometimes easy to get caught up in all the problems and lose hope. But then I look around me, and I remember that there is hope and that changes are occurring. In particular, my students give me hope for the future of Moldova and for the world. 1. They are generally very positive. The English curriculum covers a wide range of topics, and my students are almost always positive when we have discussions, ranging from health hazards to environmental concerns. 2. They are informed. 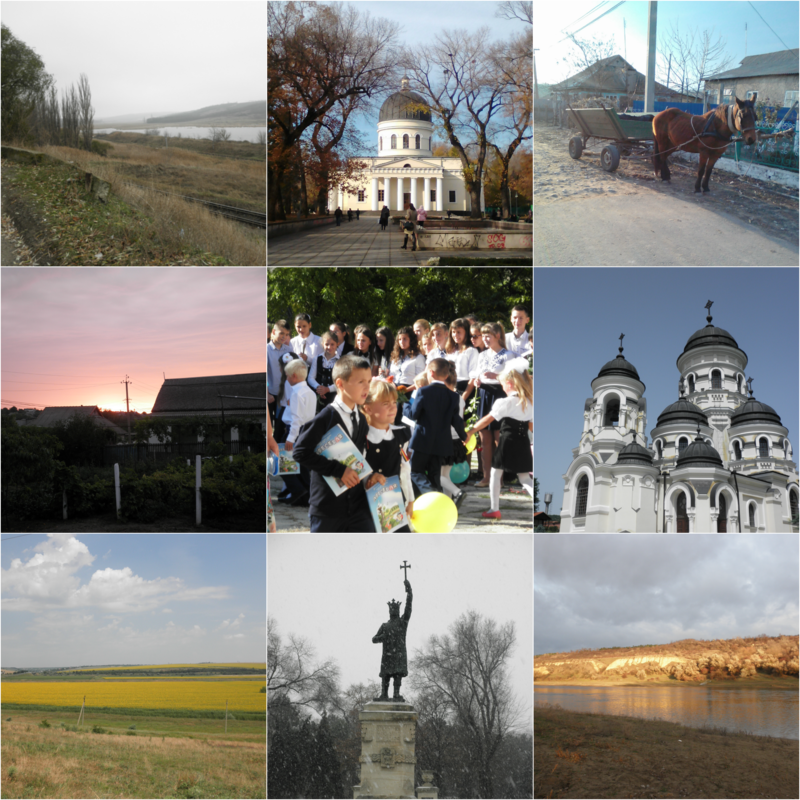 Moldova is a small country and technology is fairly new, but many of my students are well-informed about topics ranging from healthy habits to how to prevent pollution to American politics. 3. They are curious. They are interested in learning about different things, different places, and different people. They ask good questions and bring up various topics that are sometimes related to and sometimes not related to the lesson we are teaching. They love to hear about how people live in other places. 4. They believe in change. When presented with a problem, they come up with solutions. When we discuss problems, they talk about the positive changes they’ve already seen happen, particularly within our town. 5. They respect tradition while also living modern lives. 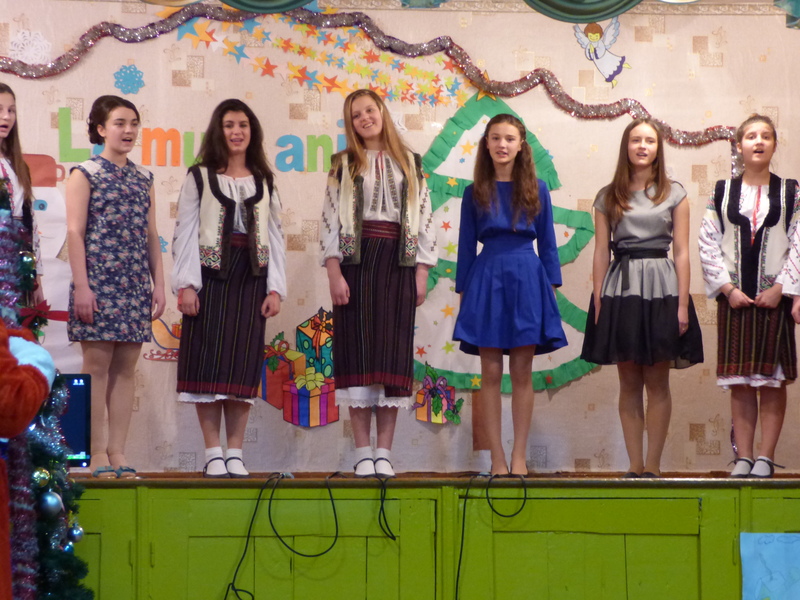 They know traditional Moldovan dances (very well!) but also love listening to rap and hip-hop and dancing to modern music. 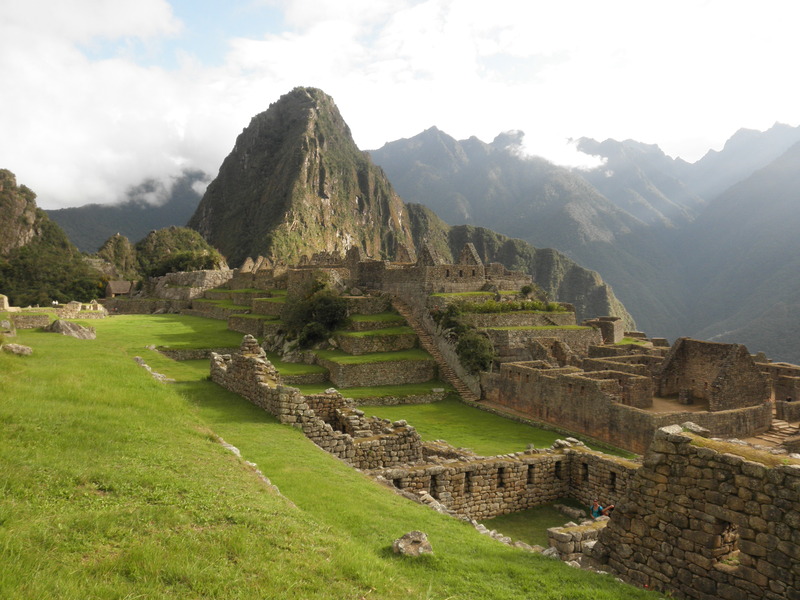 They keep up the traditional cultural celebrations and customs while also leading modern lives. 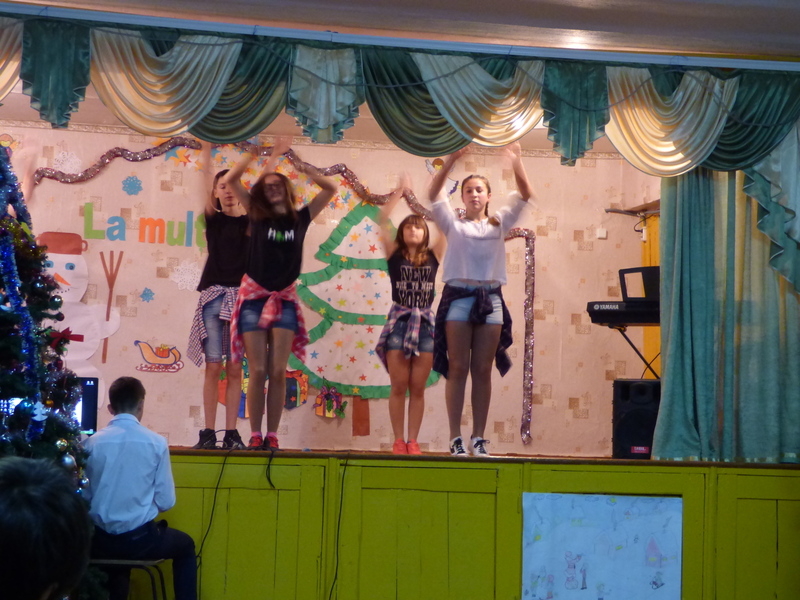 At school events, the first performance might be a traditional Christmas carol, and the second might be a ninth grade student rapping in Romanian. My students both inspire and motivate me. They are confident, positive, and full of hope, and they encourage me to do my best while here to provide them with opportunities and knowledge to take them into the future.